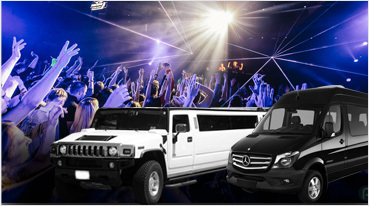 These clubs on wheels are best to take a night out to any location in the bay area. 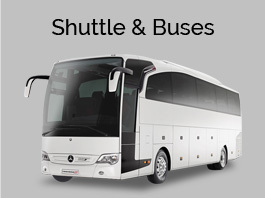 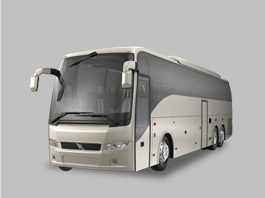 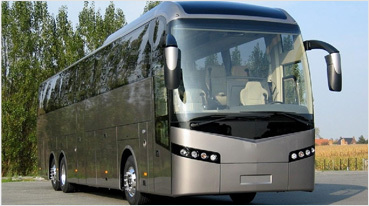 Our buses are designed for ultimate luxury to be provided to customers. 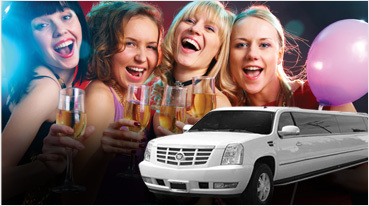 We would love to be a part of your celebrations. 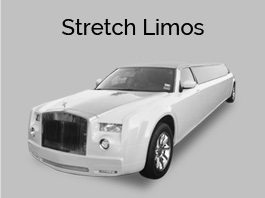 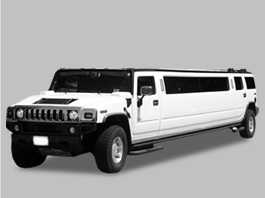 Our limos can be used for many purposes like party, proms, night outs, casino transport, sightseeing etc. 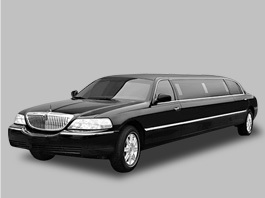 Our limos are lavishly furnished and have stunning interiors. 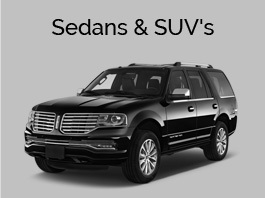 Our cars are extremely safe. 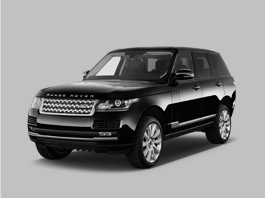 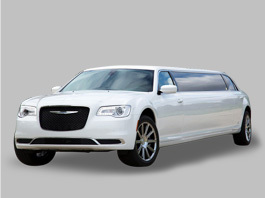 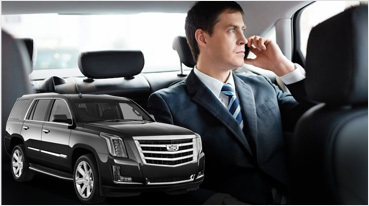 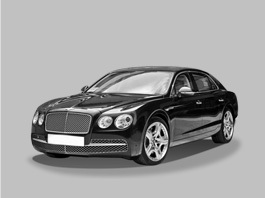 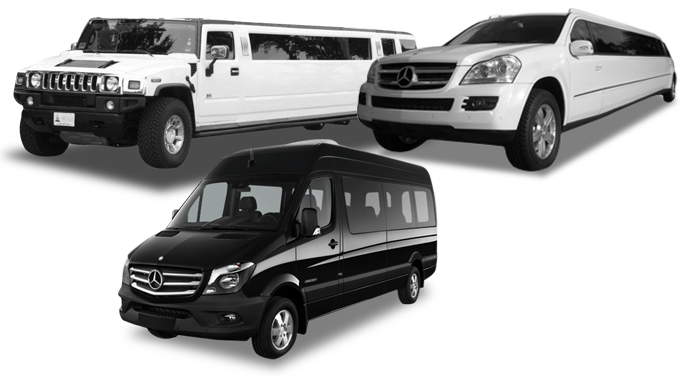 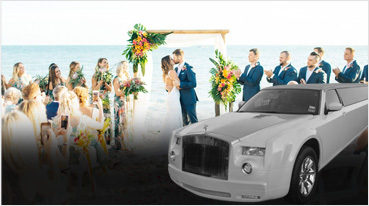 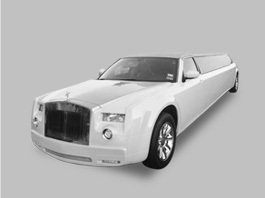 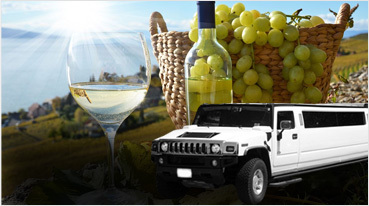 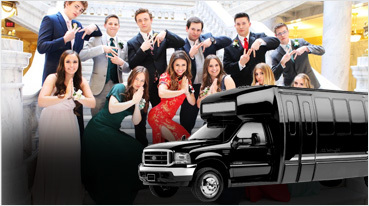 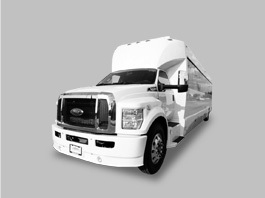 Depending on your mood and choice of the evening, we can arrange the vehicle for you. 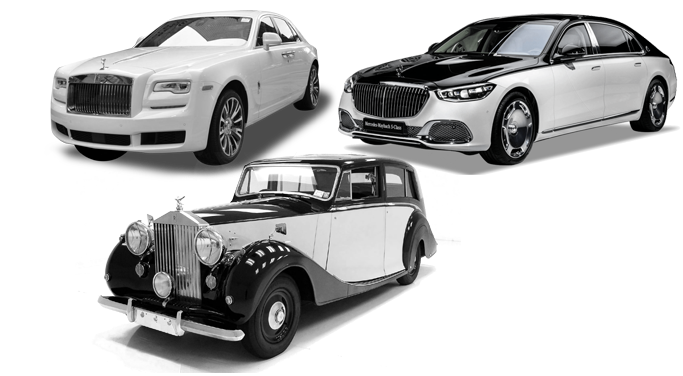 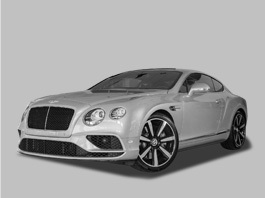 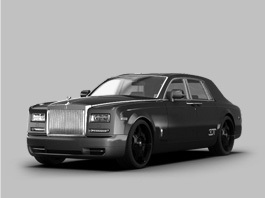 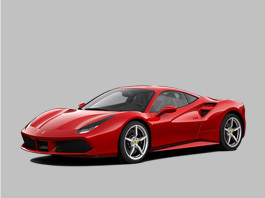 We have some special cars too for ultimate luxury like Aston martin, Rolls Royce ghost, Porsche Carrere GT. 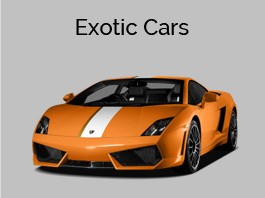 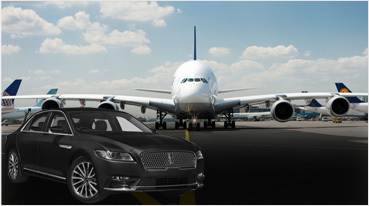 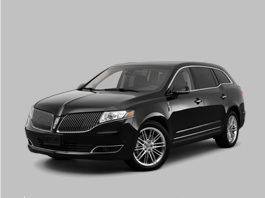 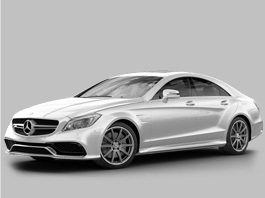 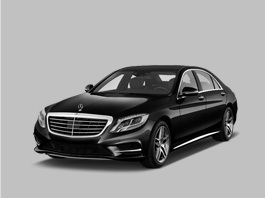 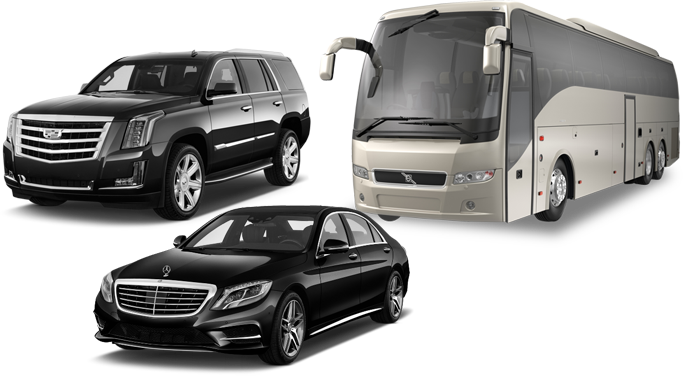 These rides will take your heart away amazing rides full of safety, comfort, and luxury. 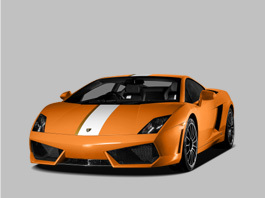 You can drive these crazy cars at a very affordable price. 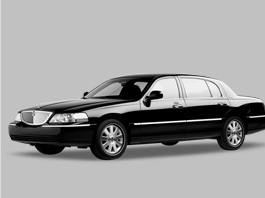 I am sure that you will love and enjoy our services. 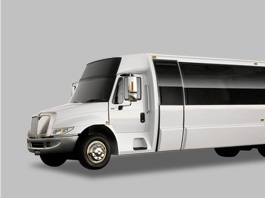 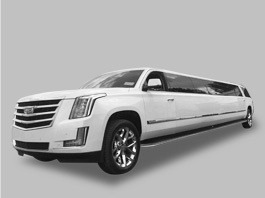 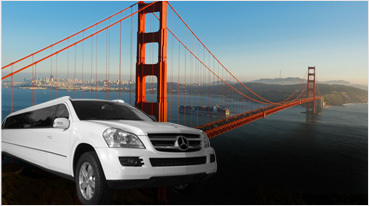 You can make your special day more special by coming to us ‘limo& bus services’ South San Francisco.